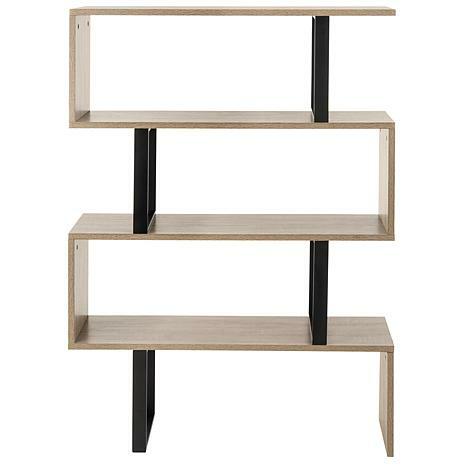 Stately and solid, this 4-tier étagère is a modern classic. Inspired by the halls of Britain’s country houses, it is a versatile addition to any living room or home office. Could you use some extra storage space?